Sir Walter Buffalo Turf is a superior quality soft textured buffalo grass that is soft to touch underfoot with an unrivaled beauty.The Sir Walter has a thick vigorous root system which allows it to access moisture and nutrients in the soil very efficiently and it also allows it to tolerate heavy traffic areas and reduce weed infestation. It maintains color in winter more than couches and is low in maintenance, eg.less watering, mowing, fertilising etc. It self repairs and is herbicide tolerant. It is also frost tolerant and fungus resistant. 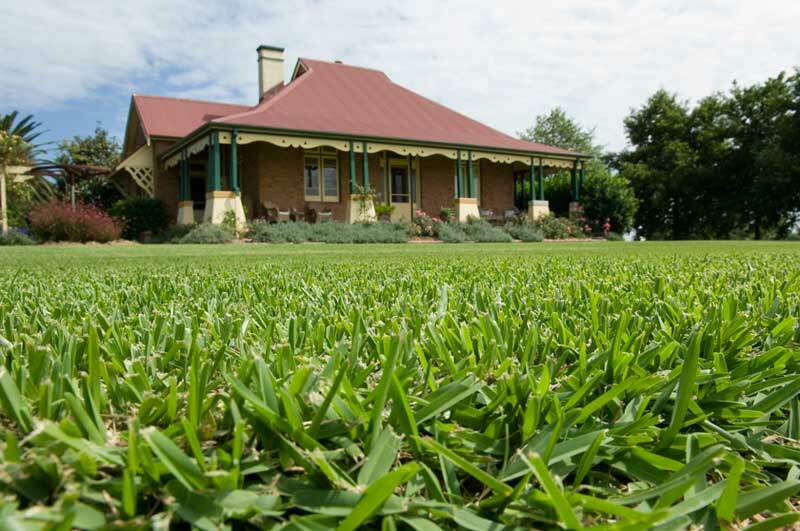 Sir Walter Buffalo is a drought resistant and shade tolerant turf and grows well in clay and sandy soils. 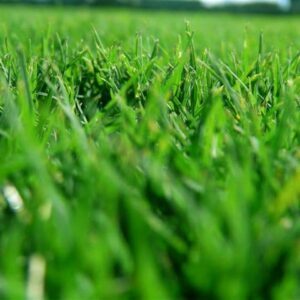 Another advantage to Sir Walter Buffalo Turf is that it is an all year round grass that looks great and costs less time. 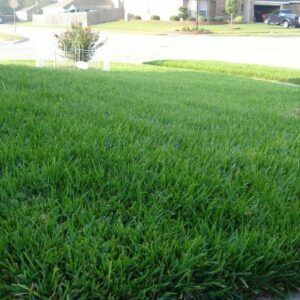 Not only that, it is an ideal grass for residential lawns, parks, commercial properties, schools and childcare centres. What’s more it is – Proudly Australian Owned.